Councillors on committee heard from more than a dozen taxi drivers and managers at the meeting, many of whom decried an “unlevel playing field” created by the rules. “If they are coming, and when they are coming, we should make sure that the standard we have created stays where it is,” taxi driver Mubarik Syed told councillors. City staff had consulted with the taxi industry during the development of the regulation options, but industry leaders said they were caught off-guard by a lower base fare and the elimination of in-car cameras. “The difference on the consultation carried out by the province and SGI compared to the city is night and day,” Comfort Cabs general manager Carlo Triolo said. He and others objected to the administration’s rationale of ride-sharing base fares being determined by the price of a city bus ticket. “There’s a big difference between a 50-passenger bus, that we all subsidize, versus a four-passenger ride-share vehicle,” he said. 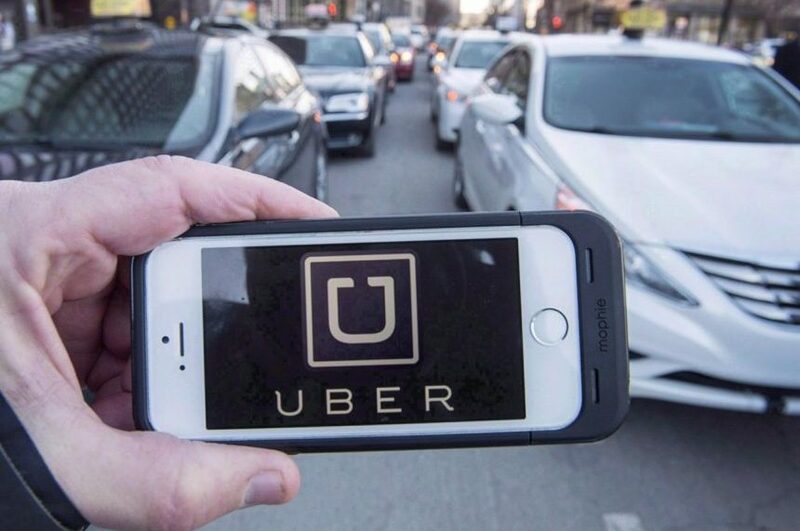 Taxis decry ‘unlevel playing field’ in city ride share rules | 650 CKOM.